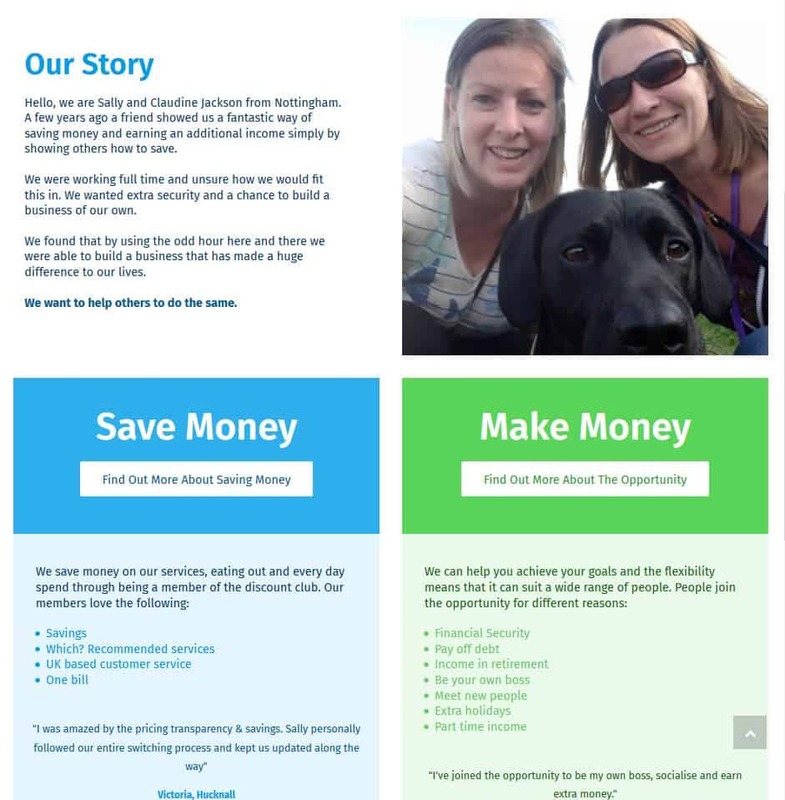 Sally and Claudine created One Bill Nottingham to show people how quick and easy it is to save money. They offer their customers support on their monthly bills. Ranging from phone bills, energy bills and broadband. 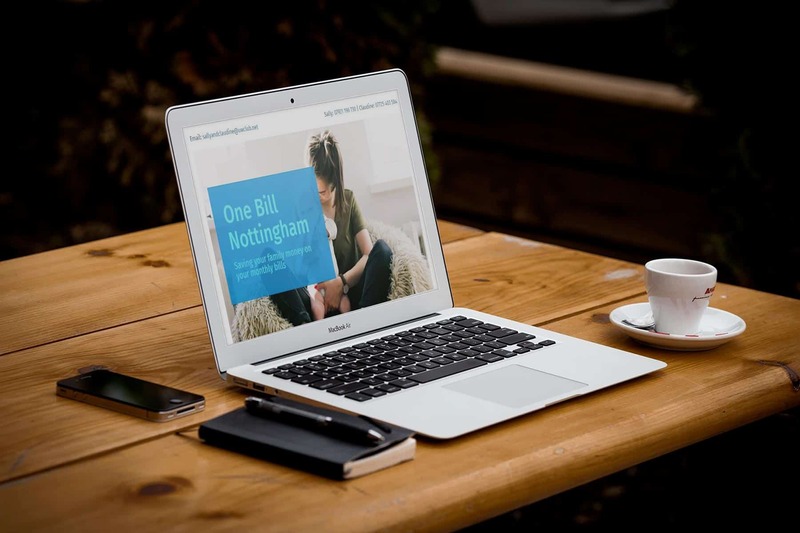 One Bill wanted a one page site which would increase their awareness online, and help generate new customers. We created a clear and simple web design, displaying information that shows who they are, what they do, and how to get in touch. We created a simple easy to use design, which presented their information clearly, all in one place.